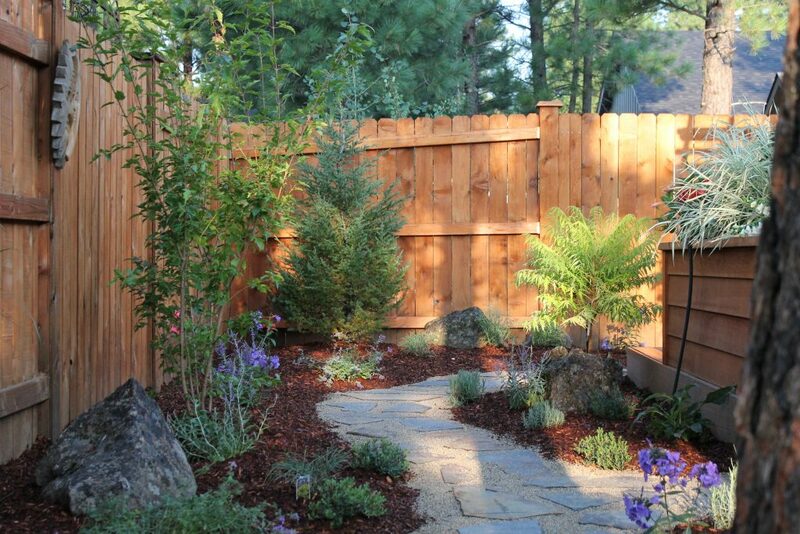 Need some ideas about a troublesome corner space in your yard? Or, are you looking to completely reconfigure your backyard but don’t know where to start? Call us, we can give you a few ideas based on plants that work in our high desert climate.